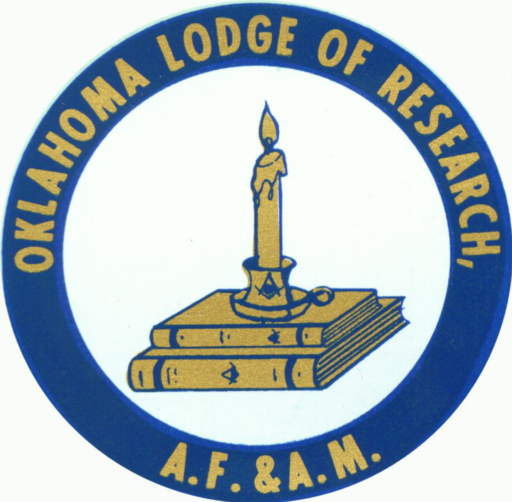 Stated Communication Date and Time Saturday, March 23rd, 2019 10:30 a.m. – 12:00 noon Location Ada Lodge No. 119, A.F. & A.M. 730 Crestview Avenue Ada, Oklahoma [Map of this Location] Trestleboard There will be a presentation of Masonic interest. All Masons are welcome and encouraged to attend. Stated Communication Date and Time Saturday, March 31st, 2018 10:30 a.m. – 12:00 noon Location Muskogee Masonic Temple 121 S. Sixth Street Muskogee, Oklahoma [Map of this Location] Trestleboard There will be a presentation on the historic Muskogee Masonic Temple. All Master Masons are welcome and encouraged to attend.